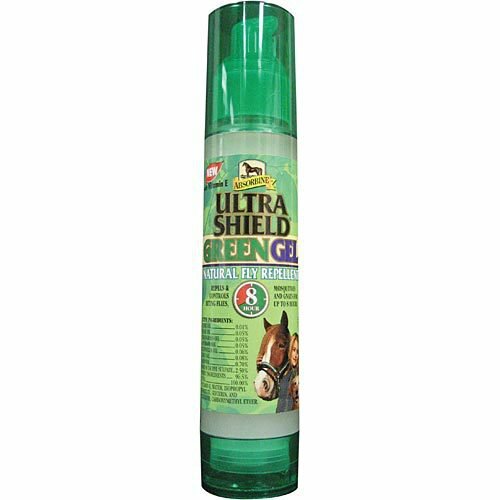 Eco-friendly Absorbine® Ultrashield Gel provides a barrier to protect cuts and abrasions from insect irritation. 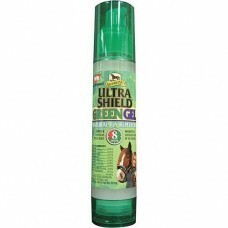 Protects ears, face and other areas on horses from biting insects. 2 oz.